Are you in to farming business in Nigeria and has been stagnated for long? Are you a young Nigerian with an interest in agricultural business? This blog may bring that expected information that you need to move forward. 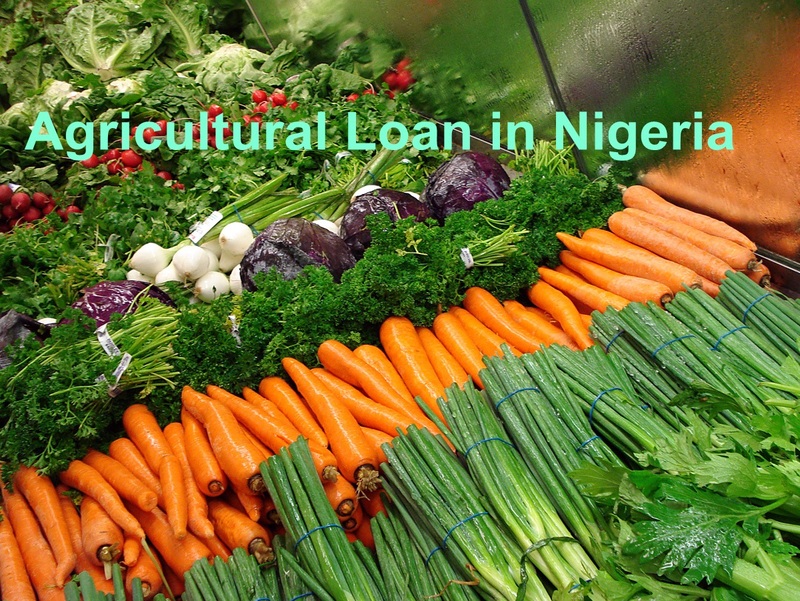 Bank of Agriculture (BoA) is giving young and old Nigerians an agricultural loan with low interest rate. 12% per annum. You can obtain low interest loan up to the tune of One million naira. BoA has regional offices all over Nigeria and it open from Monday to Friday for every Nigerian to walk in and make inquiry. Visit any BoA in Nigeria and open an account with them. Operate and service the account for three (3) months. Maintain 20% deposit balance in your account of the amount of loan you want to borrow. E.g If you want to borrow N200,000.00, you should have a deposit of N40,000 in your account before applying for the loan. Obtain the loan form, fill the form and submit. Note: feasibility report of your existing farm is required. The Bank is wholly owned by the Federal Government of Nigeria with its shares held by Central Bank of Nigeria (CBN) (40%) and Federal Ministry of Finance Incorporated (MOFI) (60%). Provision of non-agricultural micro credit to the poor segment of the society comprising rural artisans, petty traders etc. Capacity development for the promotion of co-operatives and agricultural information systems. Boosting of opportunities for self-employment in the rural areas to stem rural-urban migration. Inculcation of banking habits at the grass-roots of Nigerian society.